Accessibility is very important to us at The Ritz London and we are fully equipped to welcome clients with impairments, including mobility, hearing, sight, learning disabilities or any other hidden impairment. We welcome assistance and guide dogs within the hotel however; we do not allow any other pets. Reflecting the style of the hotel, The Ritz London operates a dress code and if there is any reason that you are unable to adhere to this due to a health condition or impairment please do let us know prior to your arrival. Complimentary overnight parking for guests with impairments, including mobility, hearing, and sight. This must be arranged prior to the hotel visit. In an event of a fire or emergency, if you have requested assistance upon check in, a member of staff will assist you in evacuation. 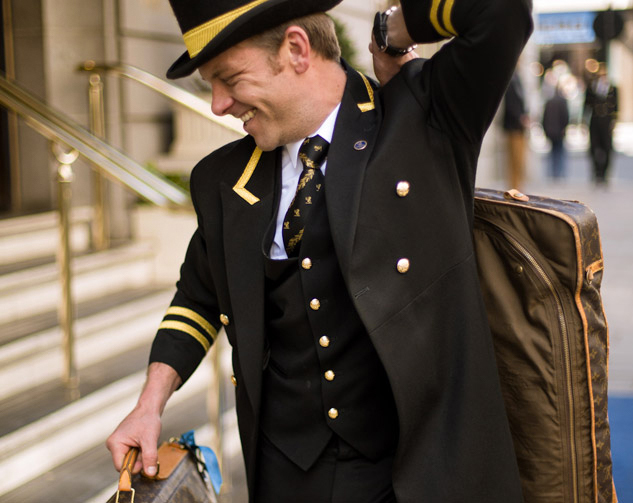 We encourage our guests and visitors to bring any accessibility issues at The Ritz London to our attention. Reasonable adjustments will be made where appropriate using creative solutions to resolve barriers to access. We will always welcome your input and will work to address your concerns, for your benefit and that of future guests and visitors. Your health, comfort and safety are of the utmost importance to us.